Gonna share some good healthy things for all of you. 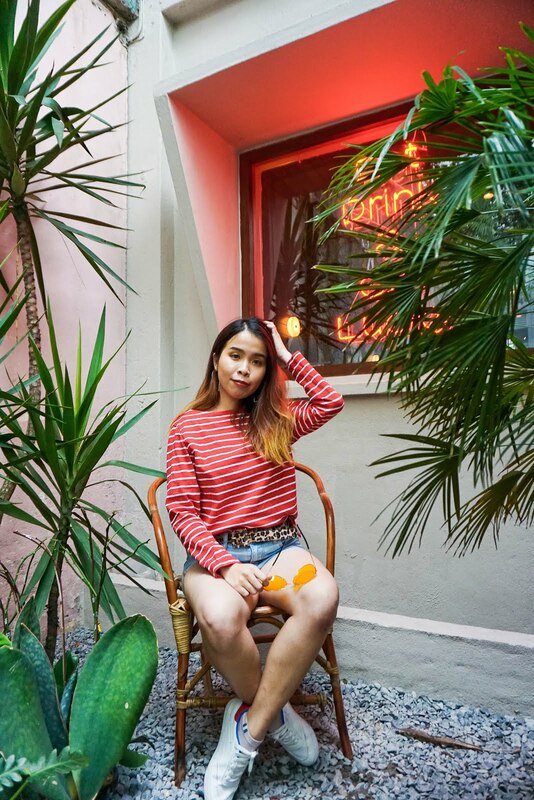 I have not been a really slim girl in all my life, when you see that I always wear outfit that makes me looks slim that is because I tend to know how to cover the fats on my body. I love snack, chocolate and ice cream. When I'm in stress I always go and look for them. Ever since I have been sick, my taste bud was totally tasteless and I always craving for something sweet and salty after my meal. 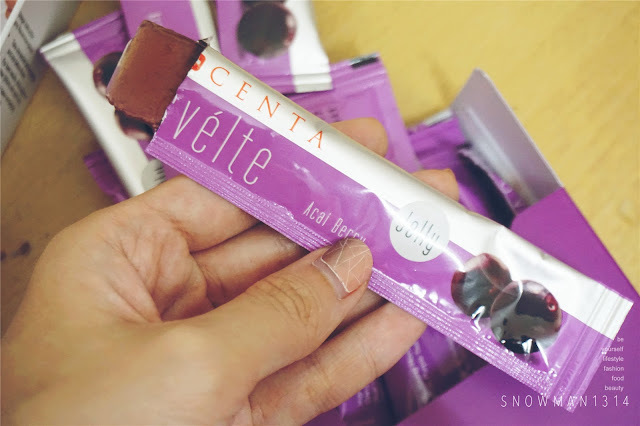 Now I have try Centa Svelte that are available from Guardian and Watson Malaysia. 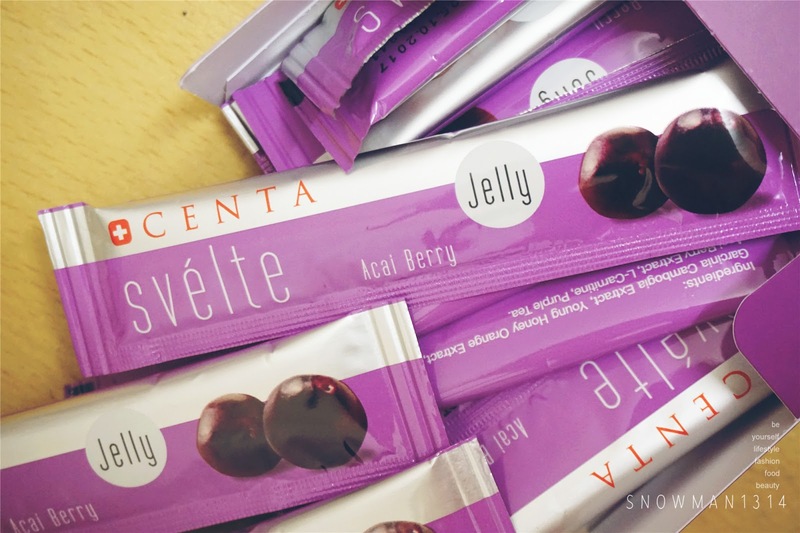 Whats so cool about this Centa Svelte Slender Jelly? It helps to make me feel fuller whole day, keep me away from all the snack that makes me fat. How cool was that, I don't have to worry with the craving of eating snack after meal when I start consumer Centa Svelte. This Centa Svelte certified by Swiss Institute of Quality Standard. They are certified with International Quality Standard meaning they are safe and healthy to consume. This product got a reward of the Double Gold Medal Winner Geneva Invention in 2011. 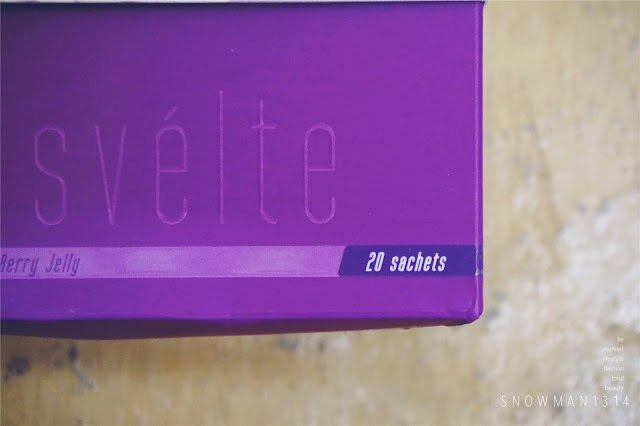 Each box of Centa Svelte comes in 20 Sachets of the Acai Berry Jelly. What's the main function of consume this Jelly? Importantly they are also No additives or Preservatives added, Gelatin FREE and all is made with natural ingredients. After you have consume this Acai Berry, you can have max effect 24 hours. It can Burn our Body Fat, helps to Stop Fat Formation and help to Reduce Hunger Pangs. Since I am always craving for snack always, this Jelly definitely is the best choice for me. 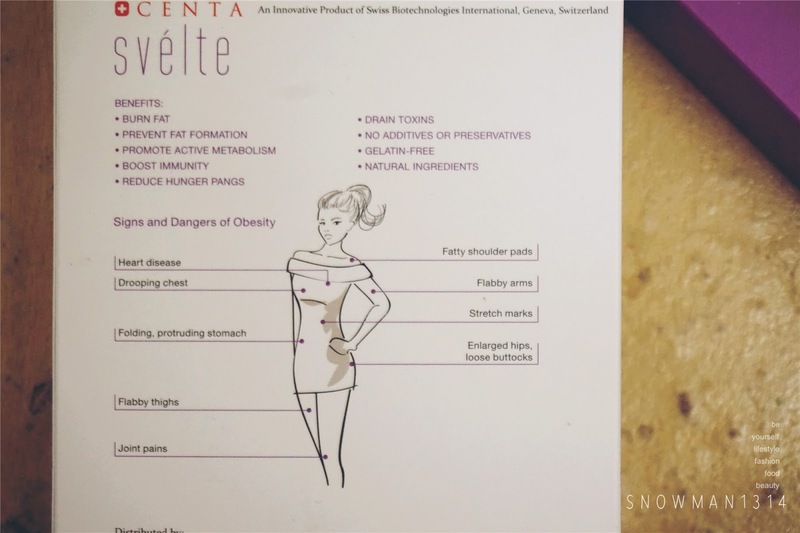 The main ingredients which helps with all these is the Garcinia Cambogia Extract. 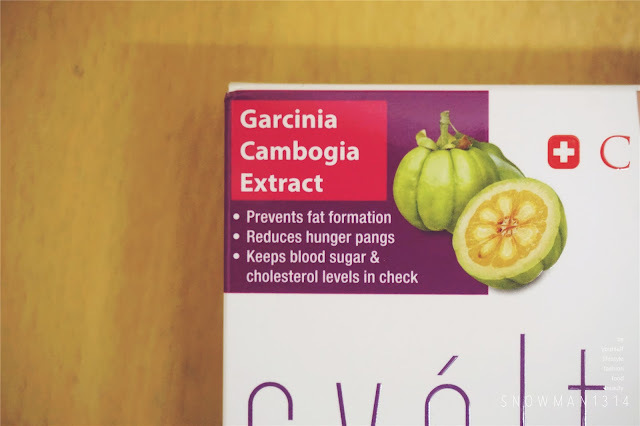 Garcinia cambogia is a popular weight loss supplement. It is extracted from a tropical fruit of the same name, also known as the Malabar tamarind. 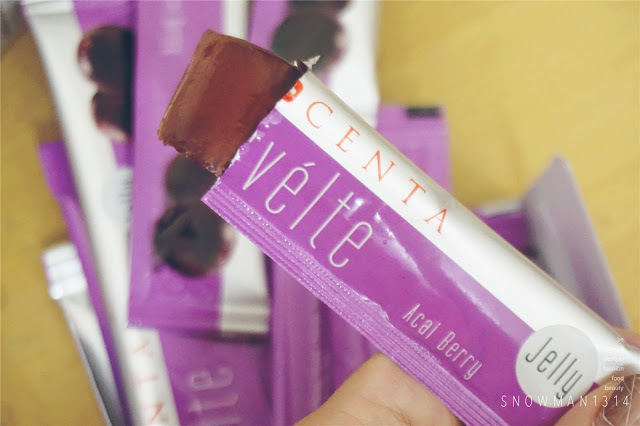 I got to try Centa Svelte Acai Berry Jelly. I love the packaging which comes in Purple color which is my favorite color. They have a small opening and you can easily tear open. The Acai Berry Jelly, it was really Q and I love the texture which in jelly type. It can easily consume as well. The taste was jelly like and since it was with acai berry taste, it was quite sour when you start your first bite. It just open up my appetite when I eat it. I will always eat 1 sachet before my meal. 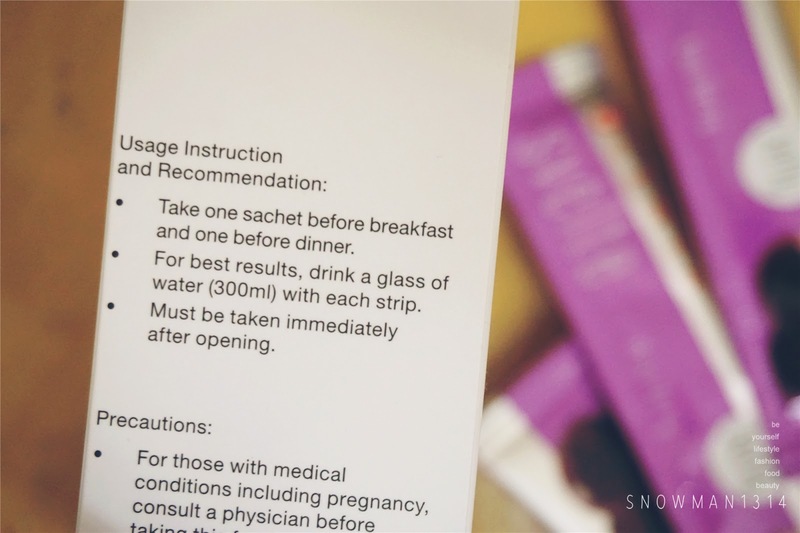 For best result, make sure you a glass of water with each strip. 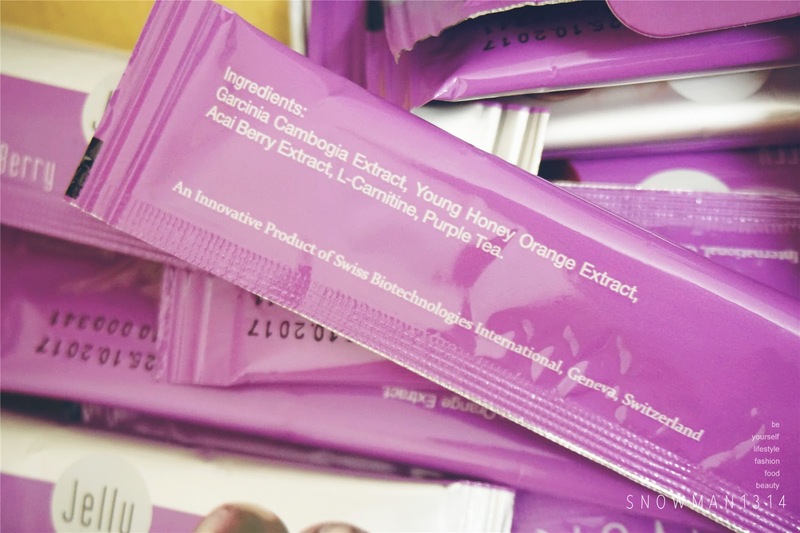 Ingredient: Garcinia Cambogia Exract, Young Honey Orange Extract, Acai Berry Extract, L-Carnitine and Purple Tea. 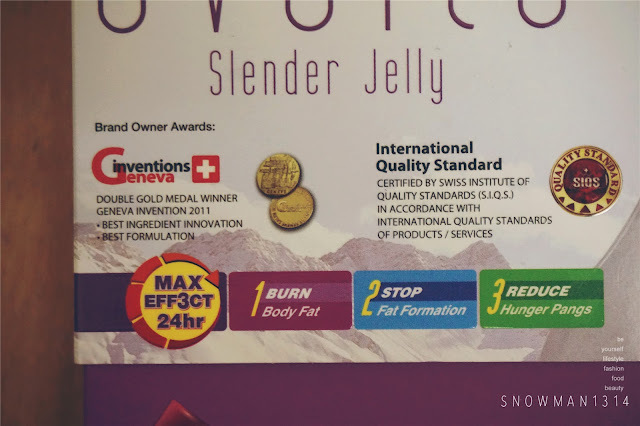 Now with Centa Svelte Slender Jelly, I can easily overcome sudden hunger pangs. Because this helps me to feel full over my meal and reduce my craving too. Although I am not too eager with weight loss result, this is definitely not a fully weight loss product or let you diarrhea so that you can become slim again. Make sure you consume this consistently to have more visible results. If you wanted to have a healthy lifestyle, make sure you follow a proper exercise and diet and do not solely depend on any weight loss product. 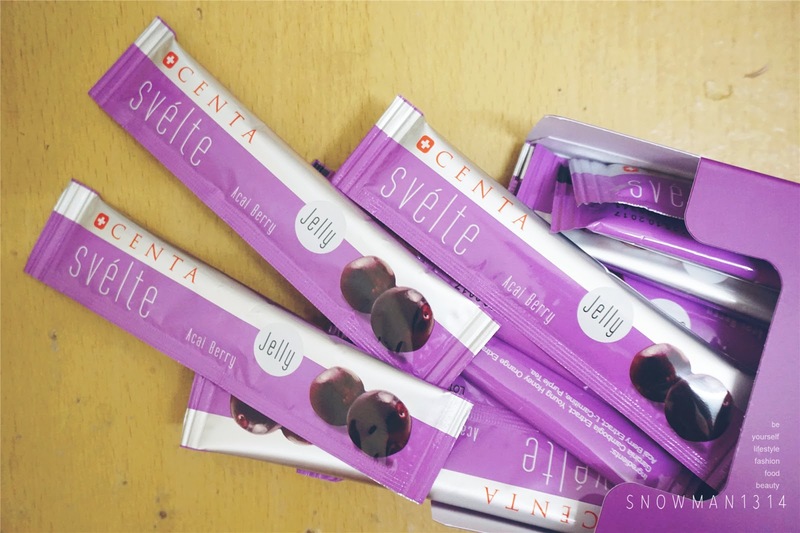 But if you are girl who like to eat more after you full, you can give Centa Svelte Slender Jelly a try. They will definitely helps you reduce hunger pangs after meal, it can boost your metabolism to have more effective burn fat process when you are exercise too! 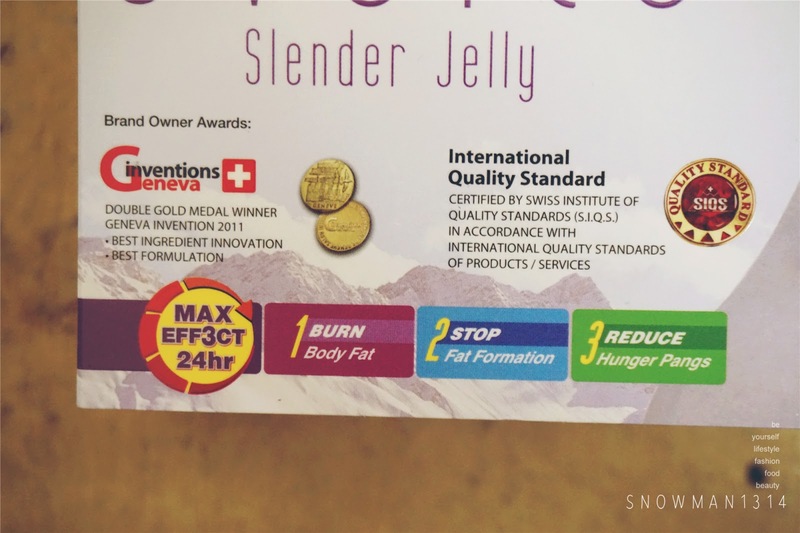 Feel free to visit Guardian or any Watson outlet in Malaysia, to get this Centa Svelte Slender Jelly. 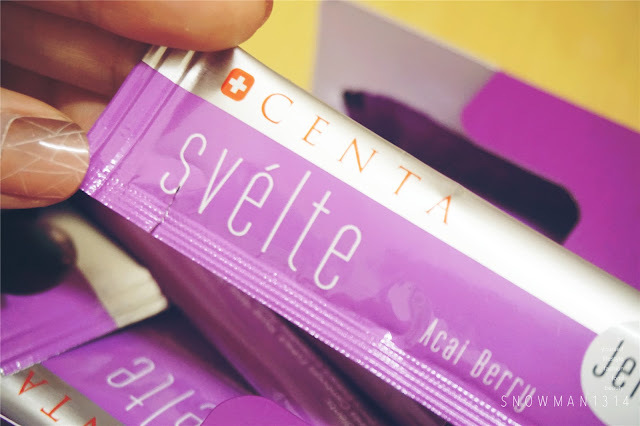 The price for each box of Centa Svelte is RM 95.29 include GST. Call me a stalker but i've looked at your pictures through Instagram but yet i dont see even one picture of you looking "fat" or "chubby" and what i've learned from health class is that. 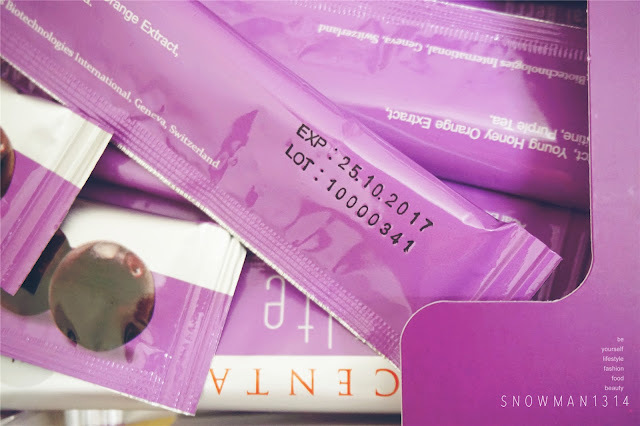 even the packet is saying that their full of vitamin and all that stuff.. We all still need protein a Real protein to balance our diet. My point is eat whatever you want but stay in track by being active outdoor and accept the fact that your a food junkie. People need to love their cruelty about foods :) Sorry for long comments..
Is okay dear =D Thanks for the advise ya! This is good idea. Should have something healthy snacks to replace those high salt / sweet. Thanks for sharing! Hmm.. interesting... might give it a try after i give birth.. i've heard so much about acai berries and garcinia cambogia! I really want to slim down a bit. I should get myself the jelly now. Grab it in any Watson store nearby! Acai berry is quite effective to promote weight loss. Should try out. Yea eat as healthy snack hehe! Tried it few years back and it's taste good! Great for health too. Yes quite sour for me hehe! Now we know you keep your slim figure. THanks for sharing the secret. wow, nowadays a lot of products that helps in beauty and slim us down. must check it out! i think this is affordable and worth money spent! would love to try out. You can find this product in any Watson store ya! Does it come with another flavor as I can't take sour thing. This attract me as it help to stop formation of fat. I will go Watsons and have a look on it. Thanks for recommendation. Sounds like a yummy treat that can help you slim down! nowadays so many this product come out!! !I wan lose my tummy!! Yes can take anywhere to eat also!! This is quite an innovative slimming product and its convenient to consume anywhere we are. The price is not bad. Does it really work for you? Not really visible, it was advisable to consume it constantly.